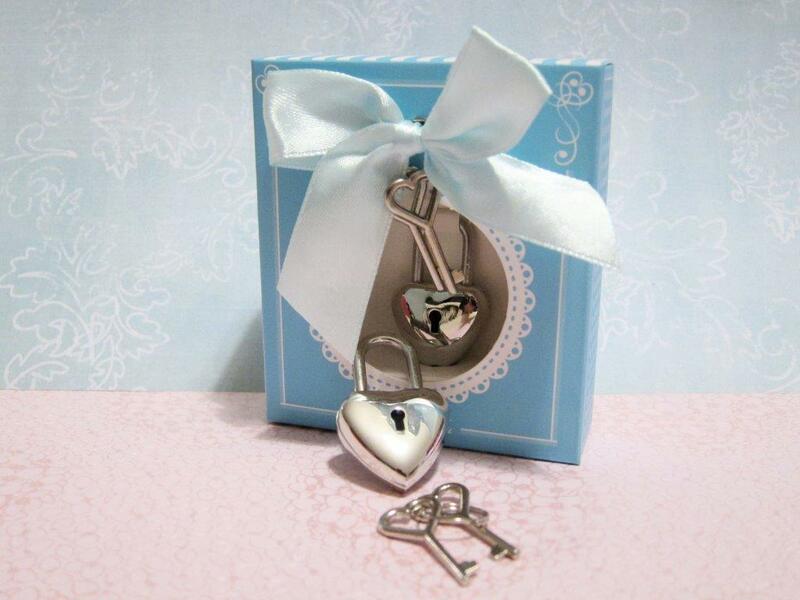 This is elegant chrome metal miniature heart shape lock comes complete with a pair of keys. This is gift will be loved by your guest .. Use it as a handbag accessory if you like. Price comes complete with packing and ribbon as shown.. Caution : Pls do not use this to secure your valuables.